Looking for fresh apps for your iOS device? We’ve found 27 great apps that were released over the last couple of days. 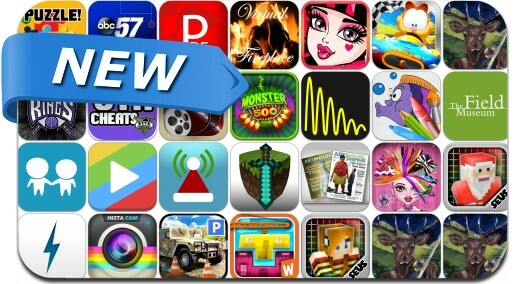 This new apps alert includes Movie Trivia Match Up, InstaCam Pro, nPlayer, Meetville, PDF Connect, Brain Puzzle Game, Wombi Tower, Jam Synth, SantaDispatch, ArtMolds Journal and many others.